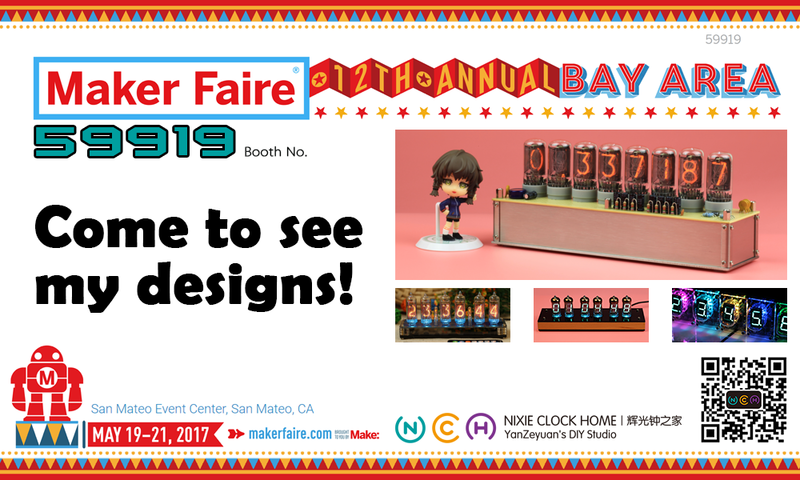 « Maker Faire 2017 !!! Dear friends, I will bring all my designs to there, come and see!! !